Backup products for virtual environments like VMware and Hyper-V are often too myopic, ignoring the physical machines, legacy backup needs, and the possibility of cloud and SaaS apps in the environment. As a result, IT pros are left having to deploy multiple cheaper backup solutions targeting each requirement, making management cumbersome and more expensive. To resolve these issues, this paper presents a one-stop solution for your virtual environments’ backup and DR needs, one feature of which is agentless VM backup. 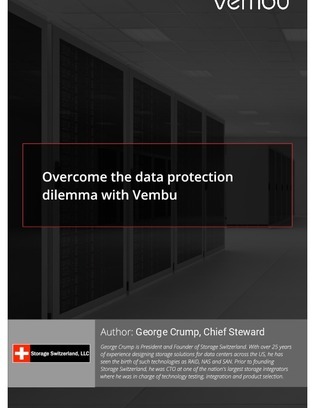 Read on to protect your virtual environments without leaving legacy apps out in the cold.